9:40 a.m. — 10:30 a.m.
Ed Huston, P.E., S.E., FTMS, principal in the firm of Smith and Huston, Inc., Seattle Washington. He has more than 40 years of experience in structural design, evaluation, investiagation, and code and standards development. Ed is a Fellow of the Masonry Society and serves on the TMS 402 Main Committee, Flexural, Axial and Shear Subcommitteee, and the Seismic Committee. He is a contributing author to the Masonry Designer’s Guide, which is now in its eighth edition and is published by the Masonry Society. Ed has presented at more than 200 seminars, many of them being masonry related. Get the latest information on how to use the new masonry building code. This full-day seminar will focus on the new requirements and revised provisions of 2015 IBC Chapter 21 and the referenced masonry material standard TMS 402/ACI 530/ASCE 5. 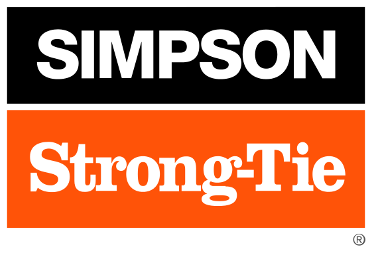 Both working stress and strength design of reinforced concrete masonry will be covered. Masonry building elements will be designed per the new code by manual and automated methods. Lateral load design will emphasize high wind design of masonry. The seminar material is designed to provide the engineer and code user with practical design knowledge. 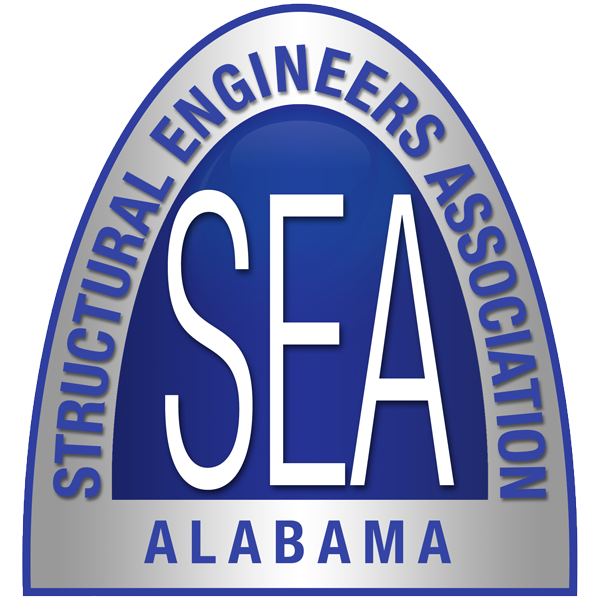 Structural Engineers Association of Alabama is a 501(c)6 non-profit organization.